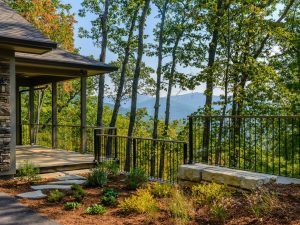 A recent home sale at 431 Chapel Road, Black Mountain, NC. As the Black Mountain real estate market has improved dramatically over the last couple of years, the upper end ($600,000 and up) has stayed relatively flat. But it seems that 2018 might be a turning point. 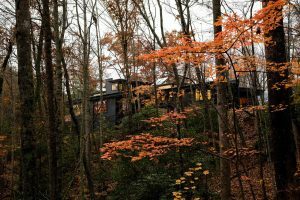 As of today (May 17, 2018), there have been 4 closed sales in Black Mountain over $600k year-to-date. Last year, the numbers were the same through May 17. But in 2017, just as the selling season was really getting started, that’s when things slowed down in the upper price ranges. 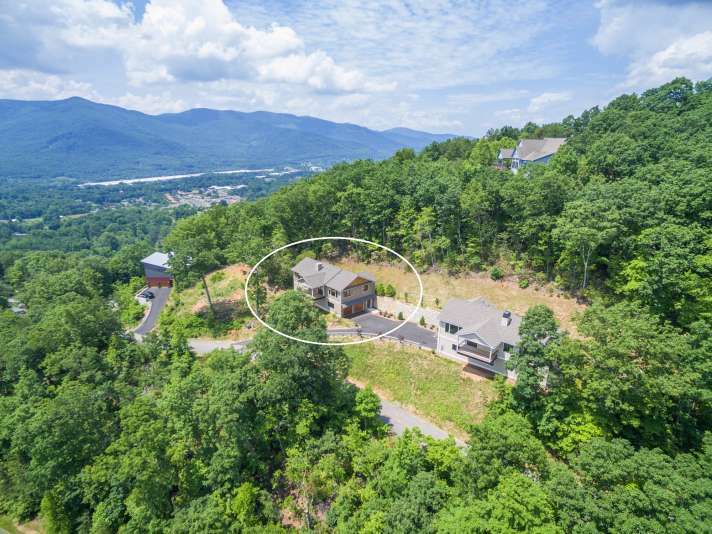 From May 18 until July 31, only one more home sold over $600,000 in Black Mountain. This year, there are 6 pending sales over $600k, and still plenty of time for more homes to go under contract and close prior to 7/31/2018. Any new contracts signed between now and around the middle of June should close prior to July 31. Pending sale at 62 Middle Mountain Road, Black Mountain, NC. This is a small sample size, which is the norm when talking about a small market like Black Mountain. So, what if we include all of Buncombe County (including Asheville and Black Mountain)? The trend is also positive. The county currently has 85 pending sales over $600k, and there were 104 such sales last year between 5/18 and 7/31. Of course, we can expect more contracts to be signed between now and mid-June that should close by the end of July, thus increasing the current figure of 85. Consider that 113 sales have happened year-to-date; that’s 0.82 sales per day. If that rate holds true through June 15, that would add 24 such sales to the total, and we’d have 109 sales over $600k to close by the end of July. While some of those sales will fall through, it’s also likely that the rate of sales will increase as we get further into the selling season. Even if Buncombe County shows only a modest increase (104 sales between 5/17/17 and 7/31/17 vs. 109 sales for the same period in 2018), it’s still a great year. If you consider the previous high (2007), Buncombe County had a total of 161 sales in the first 7 months of the year. There were 200 last year through July, and this year we’re on track for roughly 200-220. Black Mountain has always lagged behind the countywide market, but based on the info above, it appears Black Mountain’s upper price ranges may finally be following suit. The next few weeks will tell us a lot. We’ll still be dealing with a small sample size, but we’re already at 6 pending sales, and there’s desirable inventory on the market that should generate some new contracts in the next few weeks. "We have bought and sold seven homes so far with these being located all over the United States, including Hawaii. During the buying and selling process,... continued"